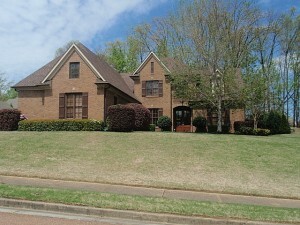 Gorgeous Lakeland TN Home for Sale in Sought After Oakood! 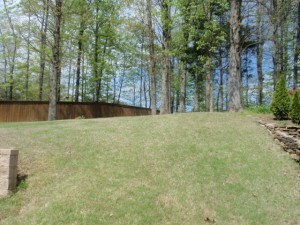 10106 Ridgewood Oak DR. Lakeland, MLS# 9974878,$423,900 Contact Chris Griffith with Jasco Realtors Today 901-461-5590! 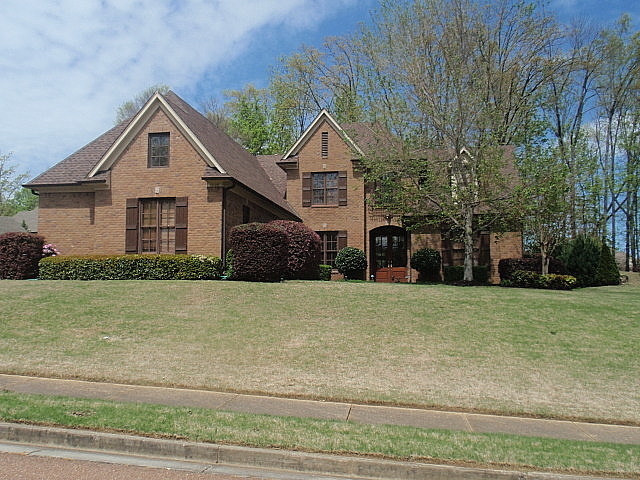 Gorgeous Oakwood Home for Sale 10106 Ridgewood Oak Dr. Lakeland, TN 38002 – MUST SEE- Gorgeous Lakeland, TN Oakwood Subdivision Home for Sale!